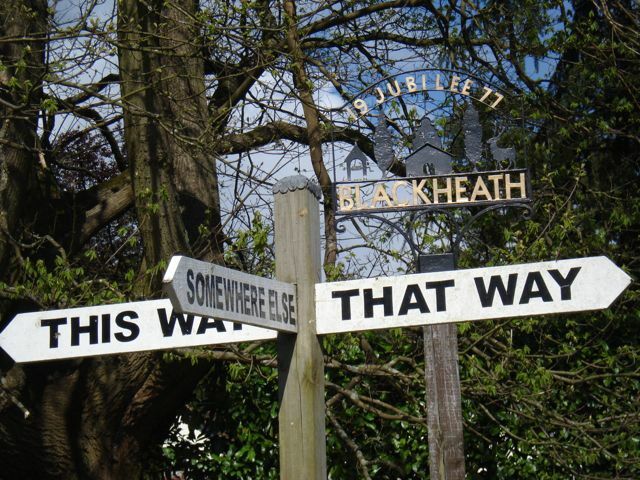 The Blackheath Village Fair, which normally marks the start of the village fete season in the Surrey Hills, will not take place on May Bank Holiday Monday. Organisers have decided to take a year off in 2011. The fair will return to the calendar again on May Bank Holiday Monday, 8th May 2012. 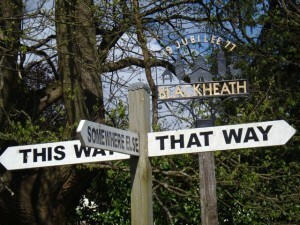 Bramley Fete on May 29th is the first on the 2011 calendar in our corner of the Surrey Hills. See you there.